2020 Kia Telluride S 36 month/10K Lease VIN 5XYP6DHC8LG007621. Security deposit waived. $2,995 Trade Equity or Cash Down Taxes, title, and license fees not included. See dealer for details. Expires 4/30/19. 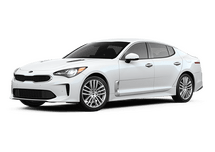 2019 Kia Stinger BASE 24 month/10K Lease VIN KNAE15LA1K6059558. Security deposit waived. $2,995 Trade Equity or Cash Down Taxes, title, and license fees not included. See dealer for details. Expires 4/30/19. 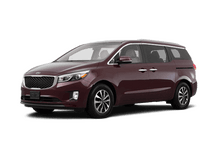 2019 Sedona EX 36 month/10K Lease VIN KNDMC5C19K6538710. Security deposit waived. $2,995 Trade Equity or Cash Down Taxes, title, and license fees not included. See dealer for details. Expires 4/30/19. 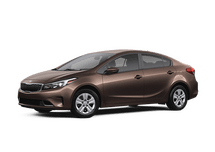 2019 Forte LXS 36 month/10K Lease VIN 3KPF24AD3KE091823. Security deposit waived. $2,995 Trade Equity or Cash Down Taxes, title, and license fees not included. See dealer for details. Expires 4/30/19. 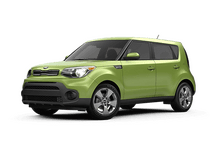 2020 Kia SOUL S 36 month/10K Lease VIN KNDJ23AU9L7009146. Security deposit waived. $2,995 Trade Equity or Cash Down Taxes, title, and license fees not included. See dealer for details. Expires 4/30/19. 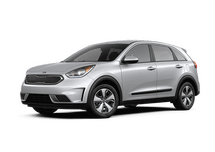 2019 Kia Niro LX 36 month/10K Lease VIN KNDCB3LC8K5263213. Security deposit waived. $2,995 Trade Equity or Cash Down Taxes, title, and license fees not included. See dealer for details. Expires 4/30/19. 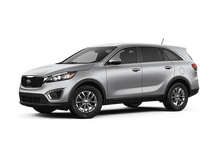 2019 Kia Sorento LX 36 month/10K Lease VIN 5XYPG4A33KG559209. Security deposit waived. $2,995 Trade Equity or Cash Down Taxes, title, and license fees not included. See dealer for details. Expires 4/30/19. 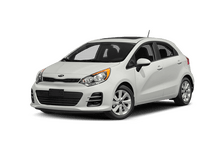 2019 Kia Sportage LX 36 month/10K Lease VIN KNDPM3AC6K7593239. Security deposit waived. $2,995 Trade Equity or Cash Down Taxes, title, and license fees not included. See dealer for details. Expires 4/30/19. 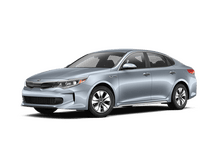 2019 Kia Optima LX 36 month/10K Lease VIN 5XXGT4L38KG321286. Security deposit waived. $2,995 Trade Equity or Cash Down Taxes, title, and license fees not included. See dealer for details. Expires 4/30/19. Sorento: 36 month/10K Lease VIN 5XYPG4A33KG559209. Security deposit waived. $2,995 Trade Equity or Cash Down Taxes, title, and license fees not included. See dealer for details. Expires 4/30/19. 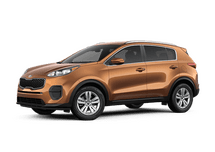 Sportage: 36 month/10K Lease VIN KNDPM3AC6K7593239. Security deposit waived. $2,995 Trade Equity or Cash Down Taxes, title, and license fees not included. See dealer for details. Expires 4/30/19. 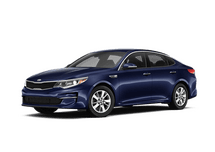 Optima: 36 month/10K Lease VIN 5XXGT4L38KG321286. Security deposit waived. $2,995 Trade Equity or Cash Down Taxes, title, and license fees not included. See dealer for details. Expires 4/30/19. Forte: 36 month/10K Lease VIN 3KPF24AD3KE091823. Security deposit waived. $2,995 Trade Equity or Cash Down Taxes, title, and license fees not included. See dealer for details. Expires 4/30/19. 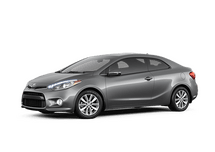 Soul: 36 month/10K Lease VIN KNDJ23AU9L7009146. Security deposit waived. $2,995 Trade Equity or Cash Down Taxes, title, and license fees not included. See dealer for details. Expires 4/30/19. Niro: 36 month/10K Lease VIN KNDCB3LC8K5263213. Security deposit waived. $2,995 Trade Equity or Cash Down Taxes, title, and license fees not included. See dealer for details. Expires 4/30/19. 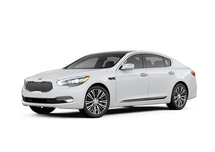 Stinger: 24 month/10K Lease VIN KNAE15LA1K6059558. Security deposit waived. $2,995 Trade Equity or Cash Down Taxes, title, and license fees not included. See dealer for details. Expires 4/30/19. 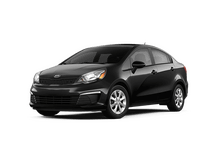 Sedona: 36 month/10K Lease VIN KNDMC5C19K6538710. Security deposit waived. $2,995 Trade Equity or Cash Down Taxes, title, and license fees not included. See dealer for details. Expires 4/30/19. “Better see Seelye!” It’s been our motto for over 54 years, and for good reason. 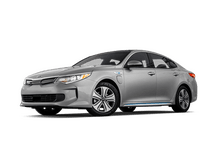 Seelye Kia of Battle Creek continues to be the premier destination for all things Kia in the area. In fact, it’s our extensive inventory, top-notch customer service and low prices that continue to bring drivers to us from across the region. 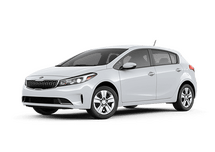 Here you will find everything you need, including all the newest vehicles from Kia, a certified Kia service department and financing services. 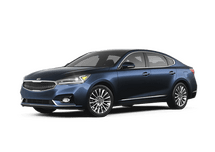 Truly, Seelye Kia of Battle Creek is your one-stop shop! Browse our complete inventory online or stop by and see us at our convenient Battle Creek, MI location.